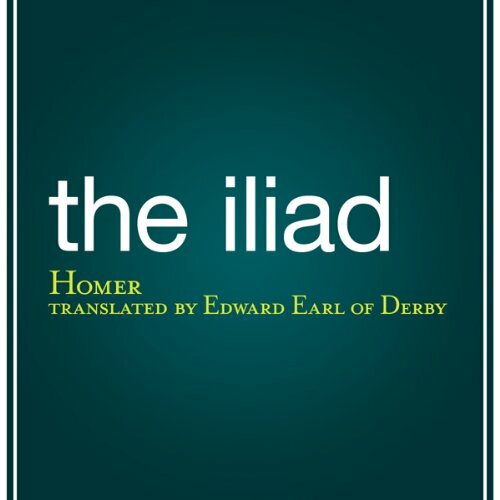 Showing results by author "Edward, Earl of Derby - translator"
The Illiad dates back to the 8th century BC and is Homer's epic precursor to The Odyssey. Set during the Trojan War, it tells of battles and events during the weeks of a quarrel between King Agamemnon and the warrior Achilles. Marvelous translation! Great audio narration!